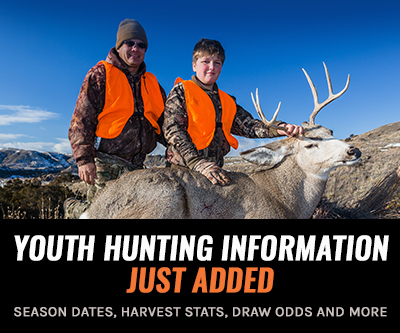 For anyone that's shopping for Christmas gifts for the hunters in your life, the goHUNT Gear Shop is here for you. We’ve compiled a list of standout gear that we have used all fall and loved. 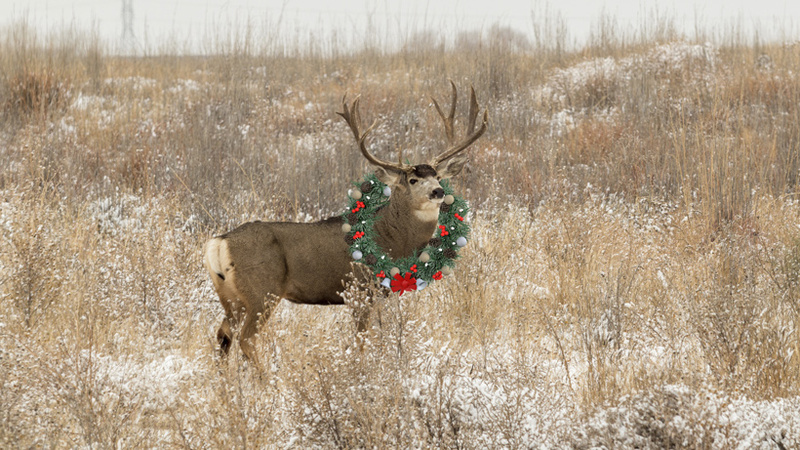 Any of these items below is sure to please your favorite hunter on your gift list. 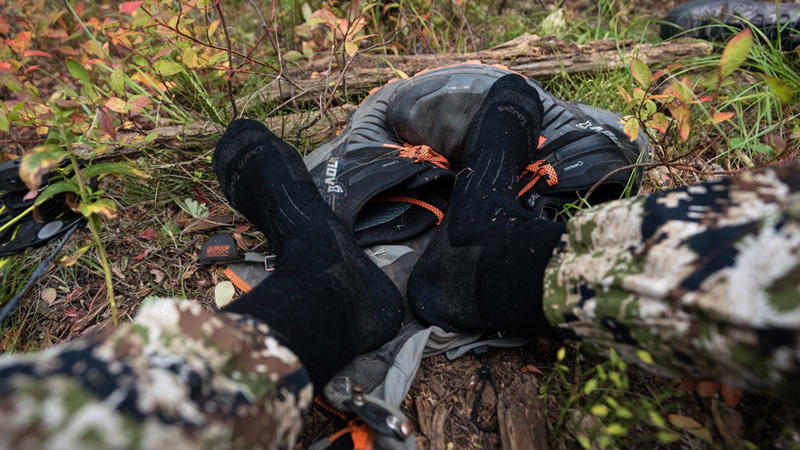 Any western big game hunter can attest to how important good footwear is and it all starts with a quality pair of socks. We have some of the best socks in the business from Darn Tough, Farm to Feet and Kenetrek. 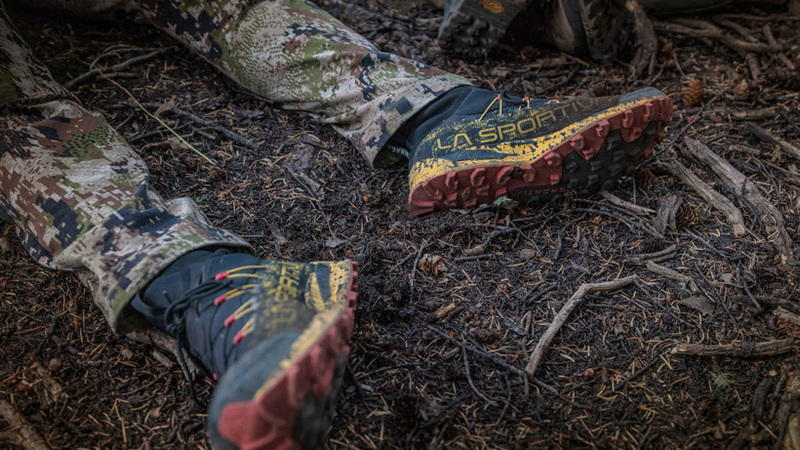 Whether you are looking for an early season lightweight hiker, a medium weight over the calf, or heavyweight late season sock for those that are hunting frigid climates, we have them. My personal favorite is the Darn Tough 2011 Hunter Boot Sock. Socks are serious and they make a great stocking stuffer! For about $20 you can’t beat the Goal Zero Crush Light. 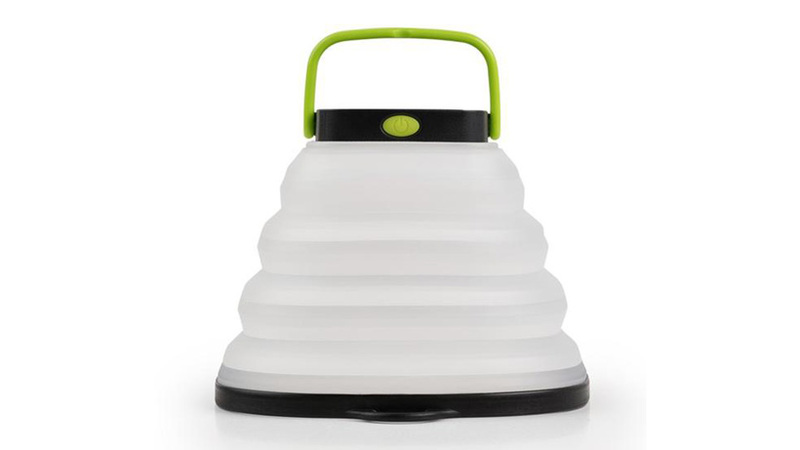 This neat little collapsible solar-powered lantern is a great addition to anyone's pack. It weighs in at 3.2 oz and provides 60 lumens on high and a 35-hour runtime on low. 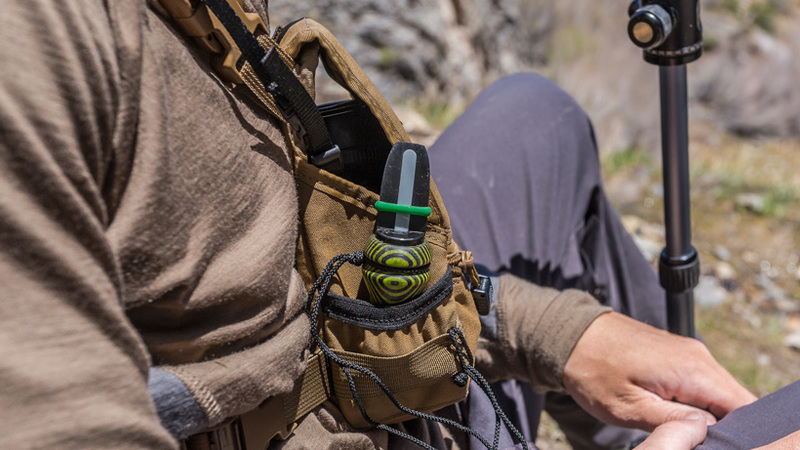 The handle pops open and easily shuts, making it easy to hang inside your tent, providing light while you eat or getting ready for the day’s hunt. The small solar panel located on top makes it easy to charge during the day, but it can also be charged via USB. This is an awesome little lantern and one of my favorite new pieces this year. 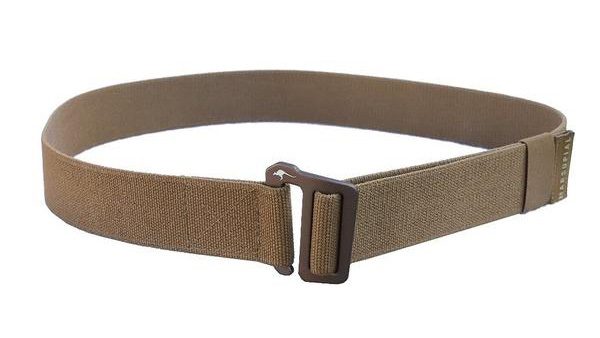 This Marsupial Gear Stretch Web Belt will be your new favorite belt! This belt has the perfect formula of just enough stretch, rigidity, and durability. The slight stretch in the belt is what sets it apart. It allows the belt to maintain a tight fit over miles of hiking. Add in the quick custom hook buckle and the fact that it’s only $20 and you have the best belt you’ll ever use. Perfect for a stocking stuffer. At least once a day I tell someone that if you have a dollar to spend on hunting, beyond tags and your weapon, spend it on optics. There is nothing that will increase your opportunity to fill more big game tags than quality optics. Binoculars come in a variety of price points and, like most things, you get what you pay for. Spend what you can and get the best glass you can afford. Something worth considering: good glass is an investment and a good pair of binoculars will give you decades of use. With that, my top picks are the Leica Noctivid or the Swarovski EL—both in 10x42. Around the $1,000 level, I would suggest the Leica Trinovid or the Vortex Razor HD. Finally, at around the $500 mark, the Zeiss Terra Ed and the Vortex Viper HD are your best bets. Any one of these will be a big hit on Christmas morning. 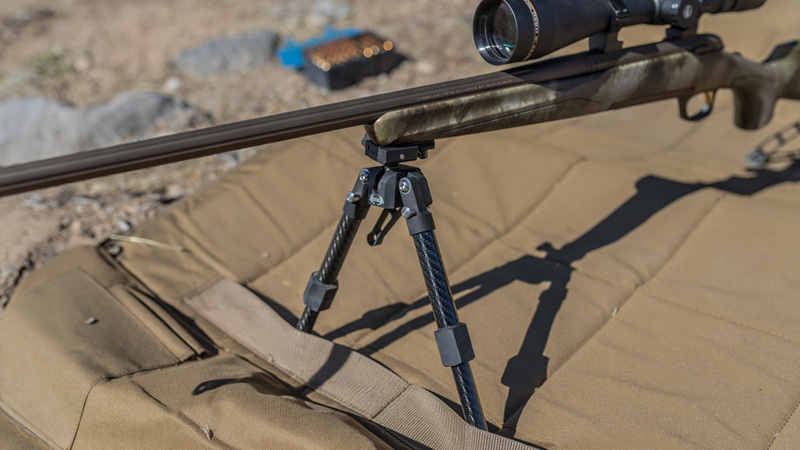 A bipod instantly increases the stability of your rifle and allows you to get into a solid shooting position quicker. For me and for my son, who is a new hunter, using a bipod made a huge difference for us this year. We sell a variety of bipods in the gear shop from both Harris and Rugged Ridge. The Rugged Ridge bipods are packed with cool features and are lighter in overall weight due to the carbon fiber construction. They provide a solid lightweight shooting platform. Harris bipods have been a staple for hunters over the years, offering spring loaded telescoping legs at a great price point. Either set would be an awesome gift for the rifle hunter in your life. There is nothing quite like calling in a bugling bull elk—even if it’s the first time or the 100th. The off-season is the perfect time to work on your elk calling skills and we have a ton of elk calls to help get you started. A couple of my favorites are the goHUNT Ripper Bugle and the Phelps un-RIVAL-ed Bugle, which is a smaller, more packable version. Either one paired with a diaphragm call and some practice will produce realistic elk sounds. I also recommend the foolproof bite and blow cow elk calls like the Phelps EZEstrus. It’s time to start preparing for next September and a couple of elk calls make a great gift. 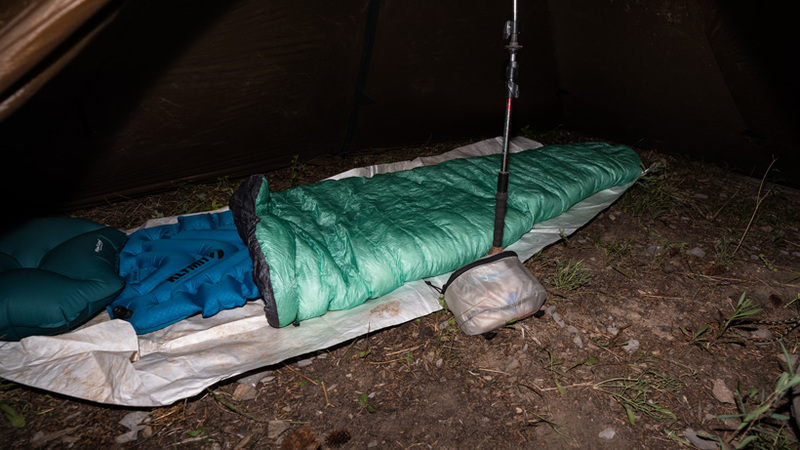 If you have ever spent a night in the backcountry awake and shivering, you know how important a warm sleeping bag is. There may not be a more important piece of gear in your pack and we have the sleeping bag you need from Western Mountaineering. All of their bags are made in-house in their San Jose factory from the best raw materials and will last decades if properly cared for. They produce some of the loftiest, warmest and lightest bags on the market. My personal favorites are the 20 degree Alpinlite, weighing just under 2 lbs, and the 10 degree Versalite at 2 lbs flat. If you have a hard-core ounce counter on your list, check out the Astralite Quilt and Nanolite Quilts. Warm, lightweight, and ideally suited for the backpack hunter on your list. We have everything from 10 oz ramblers to the larger 36 oz bottles—all with the goHUNT logo printed on the side. They keep your cold drinks cold and the morning coffee piping hot. 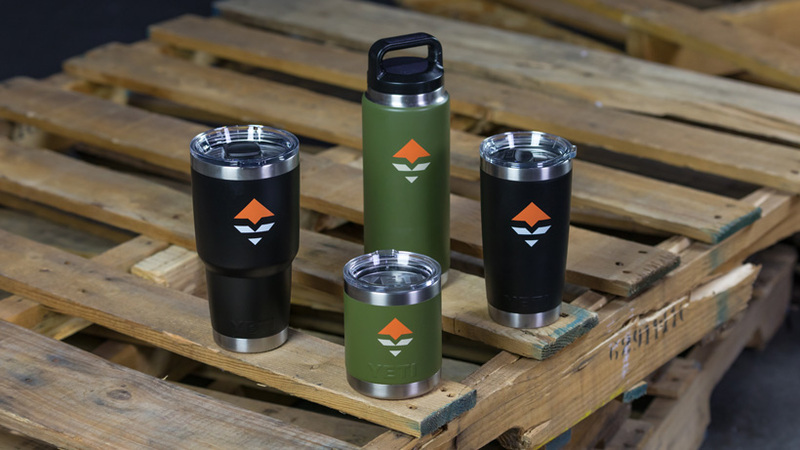 The Yeti goHUNT drinkware is a perfect Christmas gift that will be used all year—from the office to the backcountry. Bowhunters are picky; believe me, I know. Here’s a gift for any bowhunter will like: TightSpot quivers. They are the industry standard. 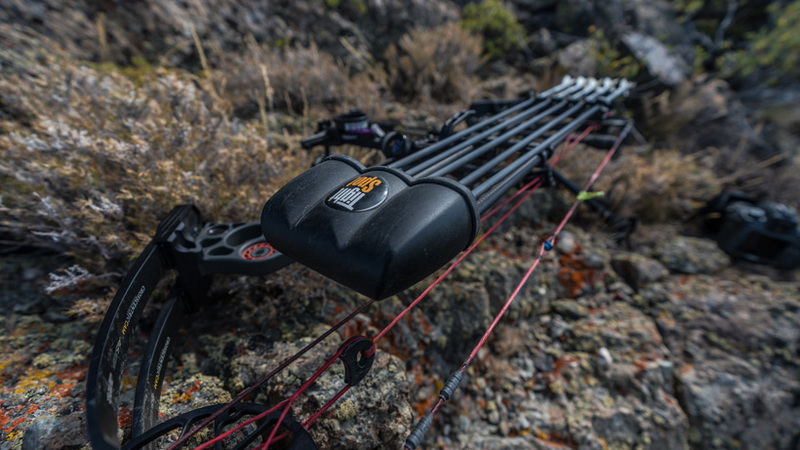 These lightweight quivers mount close to the bow, which reduces torque and improves accuracy over other models. They also have a quick detach lever that allows you to remove the whole quiver in one easy quiet motion, which is great for tree stand hunters. If you have a new bowhunter on your list or one that doesn’t have a TightSpot quiver already, you can’t go wrong with one as a Christmas gift. Available in 3, 5, and 7 arrow configurations and a variety of colors, including black, carbon, and Gore Optifade Subalpine. For years, I have only worn stiff mountain style hunting boots and scoffed at guys like Brady Miller here in our office for using more flexible trail running shoes on their hunts. 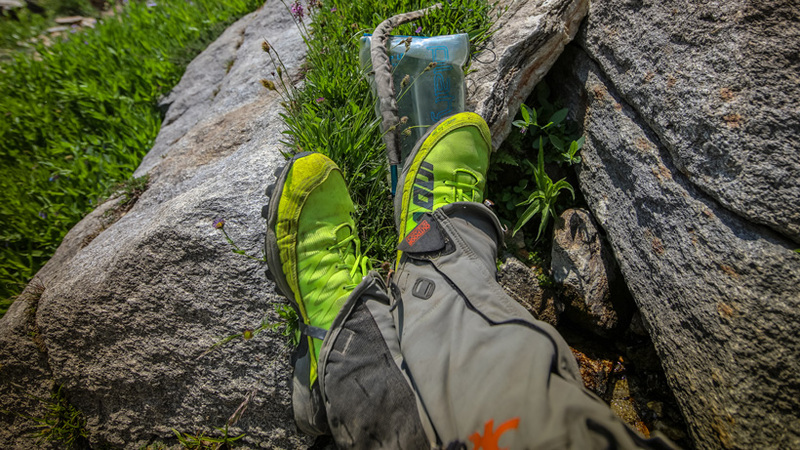 This past summer, I picked up a pair of the La Sportiva Uragano GTX shoes and began hiking some miles to test out his theory and I have to admit that I love them. In fact, I just purchased a second pair. From early to mid-season mule deer, antelope, and elk hunting they have been my go to. Brady has been using the Inov-8 Roclites 320 and Inov-8 Mudclaw 300 and loves them as well. If you are looking if something new to hike, scout, train or hunt in you should give these three options a look. 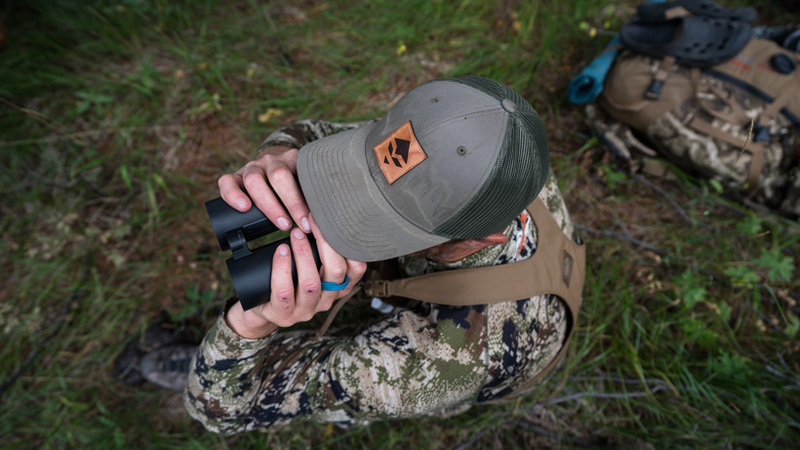 The goHUNT Bino Bandit completely blocks out ambient light for any set of binoculars. 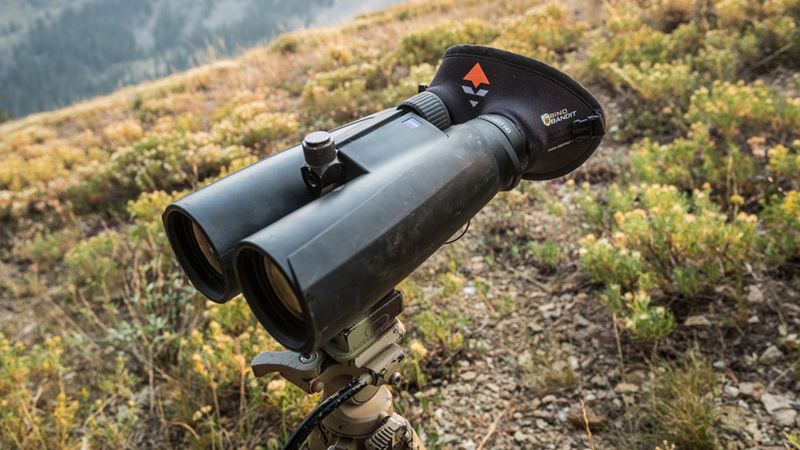 That might not sound like a big deal, but trust us, if your favorite hunter spends hours each fall staring through a pair of binoculars, the Bino Bandit is a game changer. The Bino Bandit improves visual acuity, reduces eye strain, and is one of my personal favorite pieces of gear. 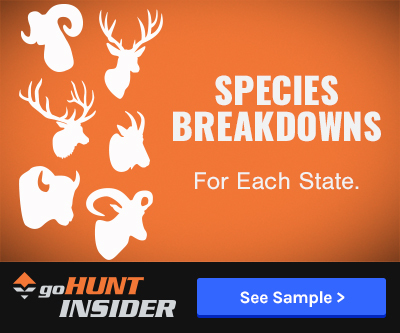 Available in a variety of amounts, the goHUNT Gear Shop gift card gives the lucky recipient the chance to select from the finest field-tested gear in the industry. 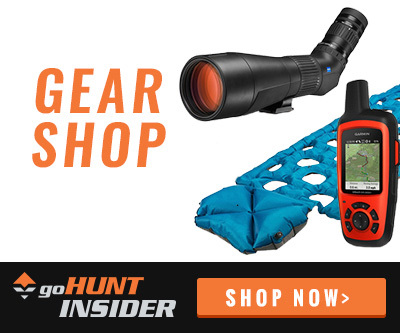 The holidays will be here before you know it and the goHUNT Gear Shop has tons of items for any hunter. Thank you all for your support in 2018 and we wish you all a very Merry Christmas and Happy Holidays this season!